A light and refreshing, mixed lettuce salad with diced tomatoes and avocado. 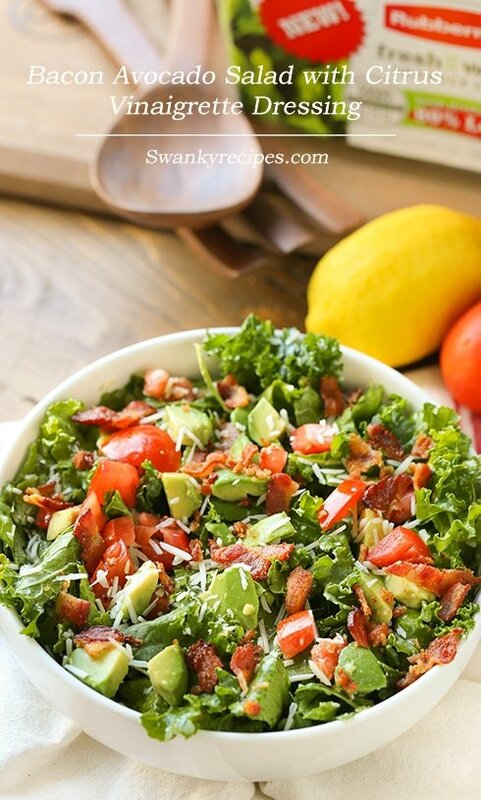 Tossed together with bacon, Parmesan cheese and a lemon, olive oil vinaigrette dressing. 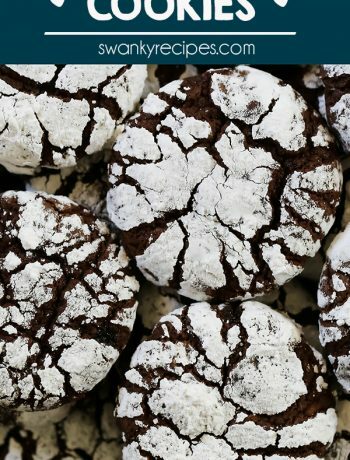 Serve as an appetizer, side dish or main meal. It’s heating up outside and now is the time I find myself making more salad to satisfy my hunger. 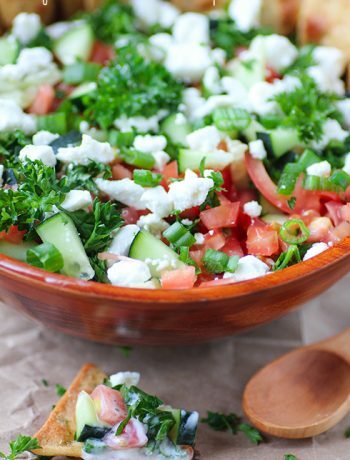 When it comes to summer salads, I want a big bowl of savory fresh vegetables and tangy dressing. Summer salads are refreshing, light and take no time at all to make. The past few months it’s been a steady 98 degrees with high humidity here. Unfortunately, those temperature won’t change until late October. For nearly 5 months, it’s like living in a steaming shower. Due to the weather outside and circumstances outside of my control, the last thing I want to do is turn my oven on and cook a hot meal. I have salad at least 2 times a day during this time of the year and it’s such a breath of fresh air, so to speak. A few tips for beating the heat this summer include staying hydrated with ice cold water. I love to go to the beach or take a dip in the swimming pool. Also, I keep meals simple, light and refreshing. Produce is your friend this time of year. Having an air conditioned house is at the top of the list. I don’t think I could make it through a summer without it! Because we’re in the dog days of summer heat, I like to do my grocery shopping at most once a week and sometimes, every 10 days. Being a food blogger and having a hungry hubby, I like to have a lot of extra produce around for meals. Just like everyone else, I make salads for lunch, dinner and pretty much for everyday summer occasions. Stocking up on fresh produce saves me from having to run to the store a few times a week. 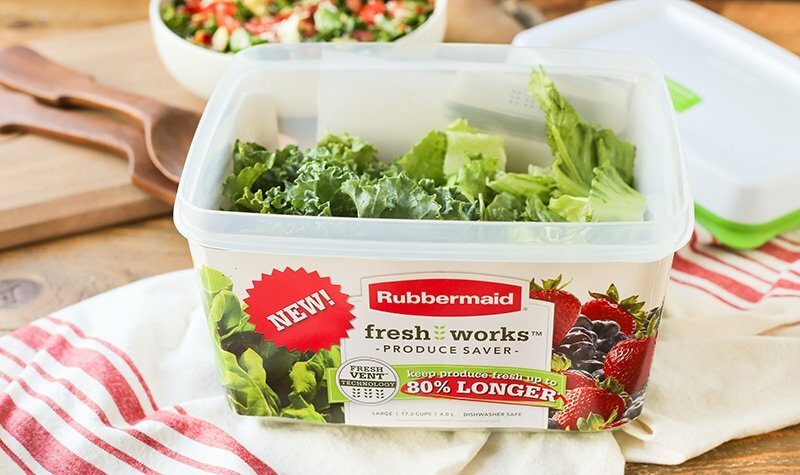 Because I’m using the Rubbermaid® FreshWorks™ Produce Saver, I can continue to eat healthy and have fresh greens on hand all the time because they stay fresh longer. Rubbermaid® Freshworks™ Produce Saver uses Revolutionary FreshVent™ Technology which is a patented membrane that naturally regulates the flow of O2 and CO2 thanks to the CrispTray™ included with each package. It creates the optimal environment to keep your produce nearly as fresh as the day it was picked. That means that while traditional store packaging fails after a few days due to moisture issues, Rubbermaid® Freshworks™ Produce Saver works to evenly distribute and control the moisture level in the container that leads to longer lasting food. With produce lasting longer, I can stock up of fresh produce and do less grocery shopping during the month. How are you beating the summer heat? 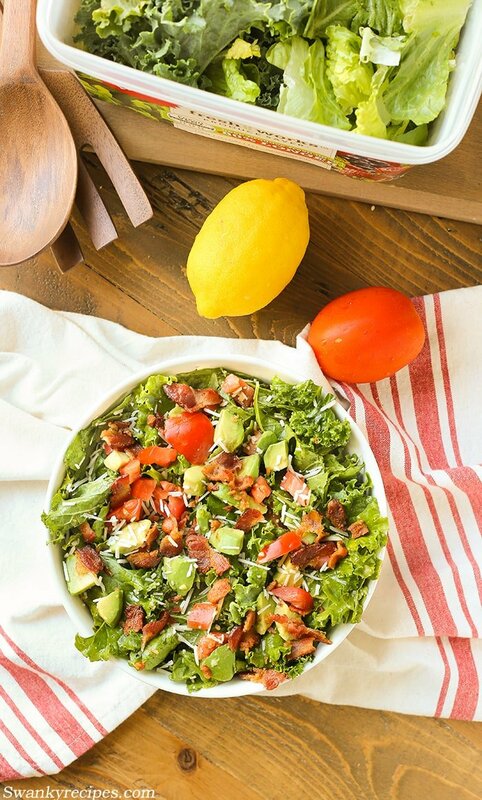 What are your favorite salads to get your through the hottest time of summer? A light and refreshing, mixed lettuce salad with diced tomatoes and avocado. 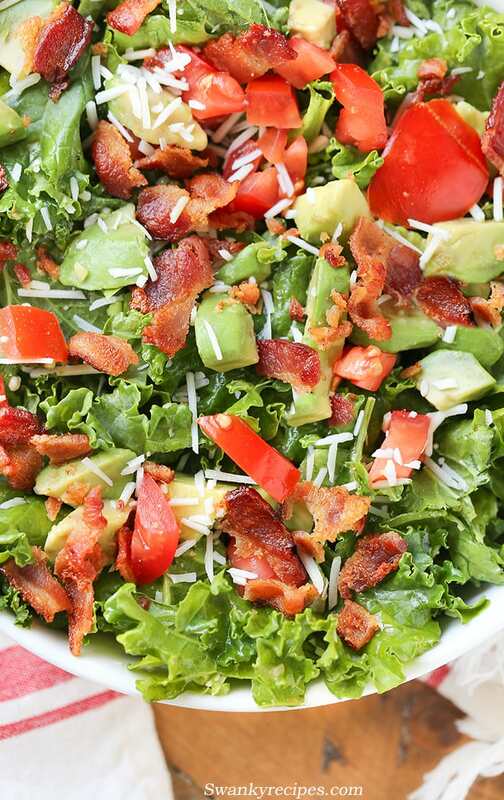 Tossed together with bacon, Parmesan cheese and lemon, olive oil vinaigrette dressing. 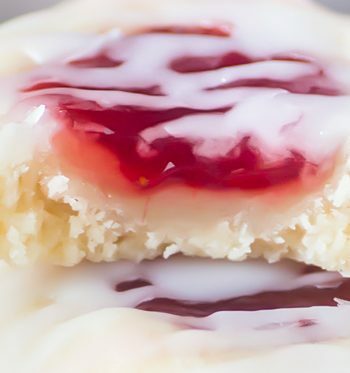 Serve as an appetizer, side dish or main meal. Cook bacon according to package direction OR use pre-cooked bacon. Allow to cool, dice. Wash lettuce and kale; pat dry. Shred greens and put into a large bowl. Dice tomatoes and avocados then place in salad bowl. In a small bowl, whisk olive oil and freshly squeezed lemon juice. Pour dressing over salad; toss together. Add grated Parmesan cheese and chopped bacon; toss together.